There's still a torrent of additional content planned. Unlike its public declaration that it would not be supporting Super Mario Run post launch with additional content and updates, Nintendo has made it abundantly clear that it will be adding more content to Fire Emblem Heroes in the coming months. Nintendo is preparing a content strategy in a much bigger way than it did with Super Mario Run, and we’ll definitely want to see where this goes. 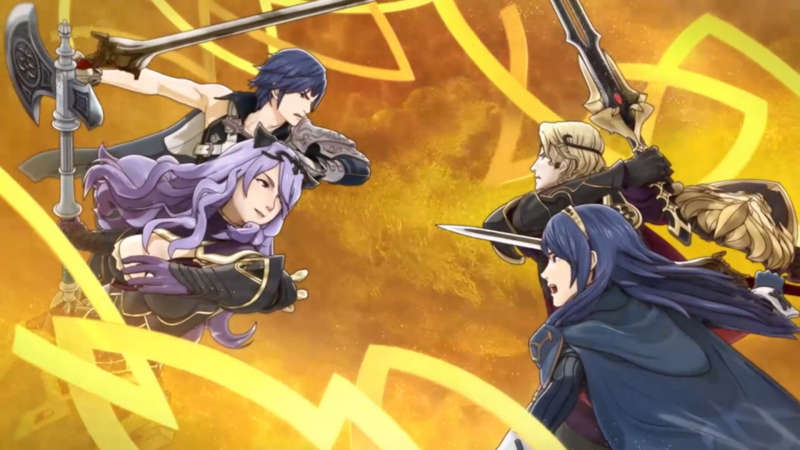 According to Fire Emblem Heroes game director Kouhei Maeda when speaking to IGN, the plan is to “add new stories continually after release” at a pace of about two a month or one every two weeks. “We also plan to add things like new characters and skills, as well as new game modes that go in different directions from the current gameplay,” explained Maeda further. Nintendo game director Shingo Matsushita agreed, explaining that the company is going to continue working on Fire Emblem Heroes as long as players are supporting it. That’s a little strange since Super Mario Run seemingly lost support not much longer after it came out, but it does appear that the game is still getting content anyway, even if it’s a slow trickle. It’ll be interesting to see what sort of updates come out for Fire Emblem Heroes as the game continues to rake in the downloads and cash.